This Darling Home is in fact, darling! 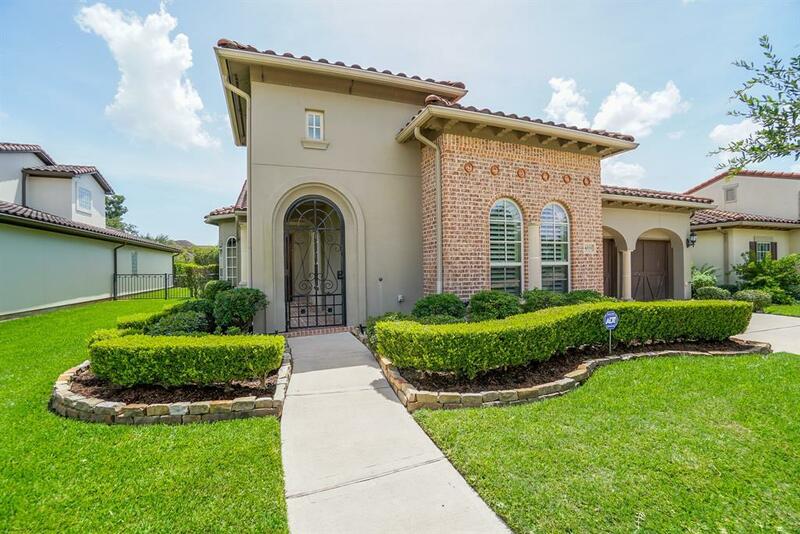 In the popular patio home section in Riverstone, this 1 story home has many post construction upgrades others do not have. 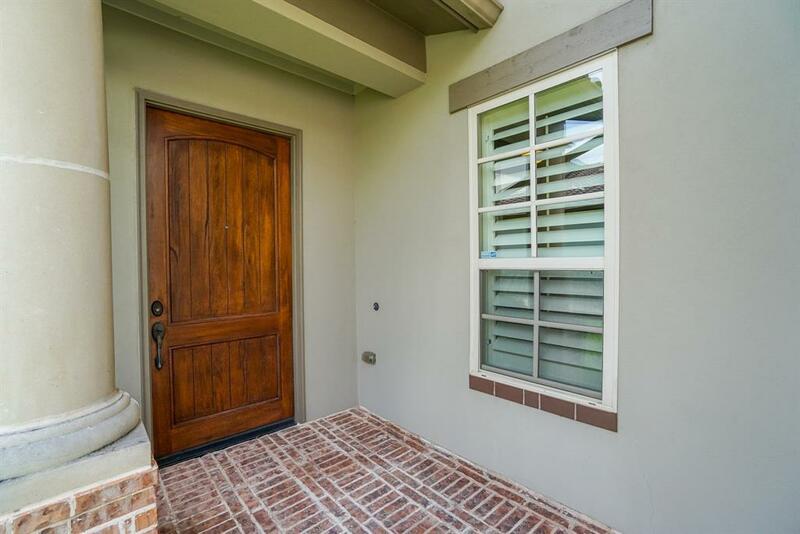 Plantation shutters throughout, custom built cabinets in LR, study, master bath & garage. Fabulous island kitchen,high level granite, Benedettini cabinetry w/custom vent hood, spice rack & knife drawer. Viking professional appliances incl 2 ovens, 6 burner gas stove, built in refrigerator. 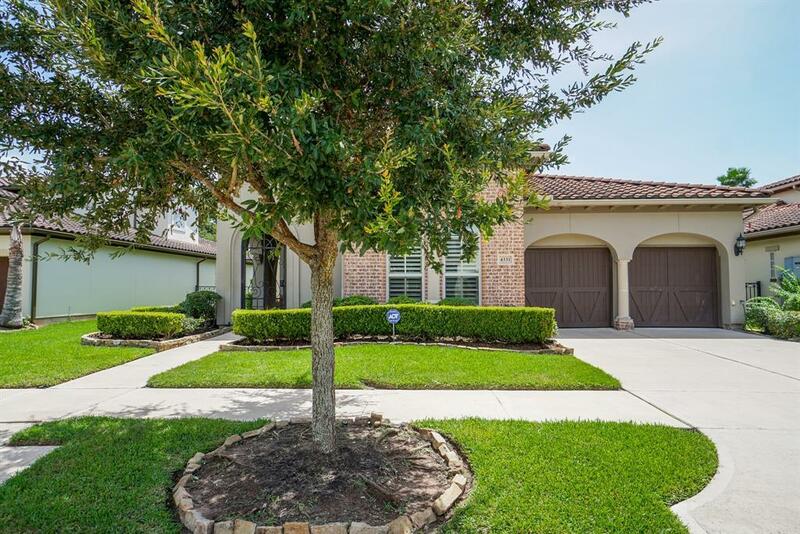 Master suite in rear of home has large sitting area & overlooks backyard. 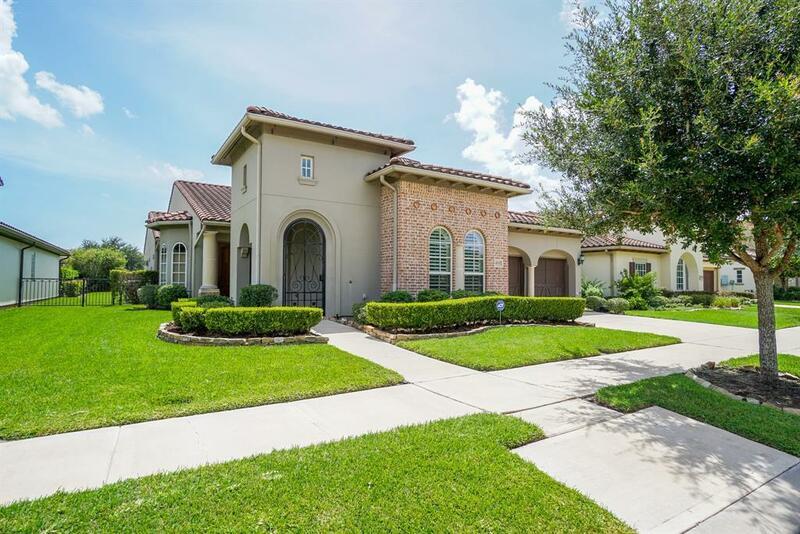 Master bath has awesome walk in shower, 2 vanities,custom closet, built in dresser & shelves. 2 secondary bedrooms w/ walk in closets & full baths provides every BR it's own bath. Large living room is open to kitchen and DR with beautiful wood floors has custom cabinetry, gaslog fireplace & surround sound. Study/office has wall of custom shelves/desk. Other features include extended garage, sprinkler sys, water softener, tech shield, outdoor kitchen. A must see!